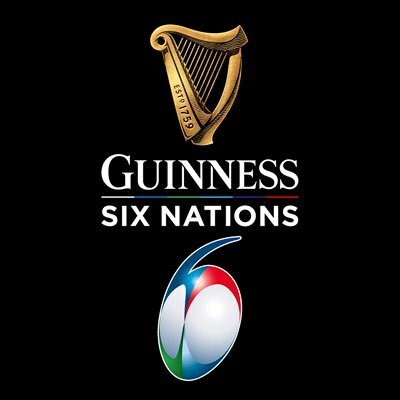 There are plenty of rugby fans in the diving fraternity, who will be relishing the start of the Six Nations tournament. 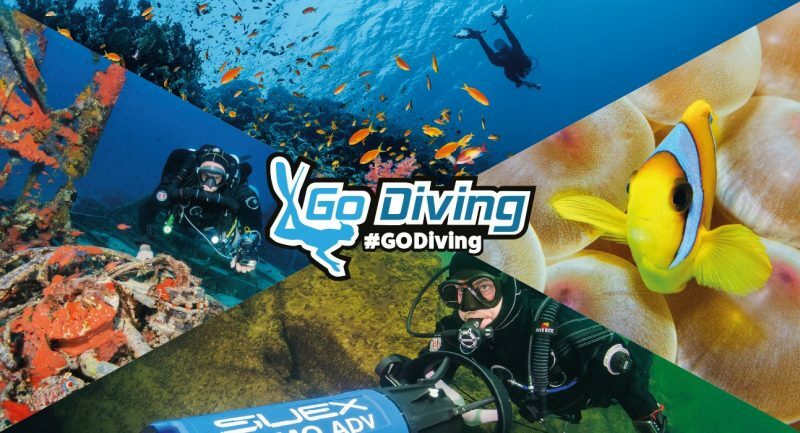 With three fixtures on over the weekend of the GO Diving Show (23-24 February), the team decided to combine diving with rugby to provide the ultimate day out. The palatial Jaguar Lounge at the Ricoh Arena, just across the atrium from the main exhibition hall, is furnished with a big screen, and will be showcasing the matches live each afternoon. This means you can come and enjoy several hours at this interactive and immersive diving event, and then adjourn to the Lounge for an exciting afternoon of rugby action. With a bar situated within the Lounge itself, you can even sample the odd adult beverage or two while cheering your side on. So why not leave the car at home and come via bus or train so that you can make the most of the day! 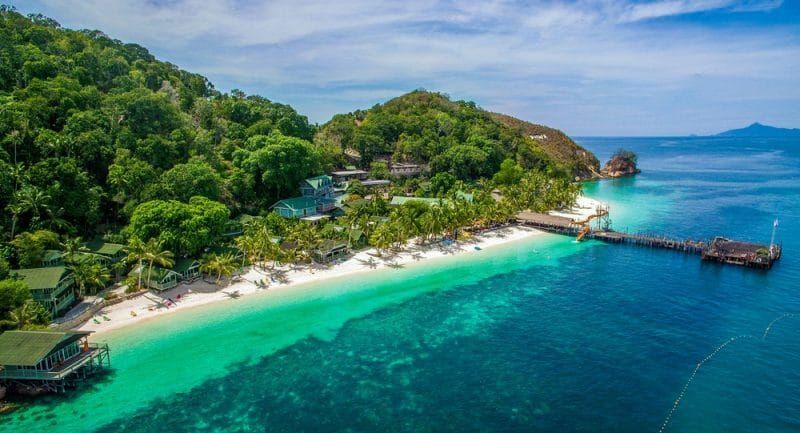 Advance tickets for the GO Diving Show are £12 plus booking fees – a saving of £8 off the on-the-door price – and are available until 12 February 2019. Click here for tickets.